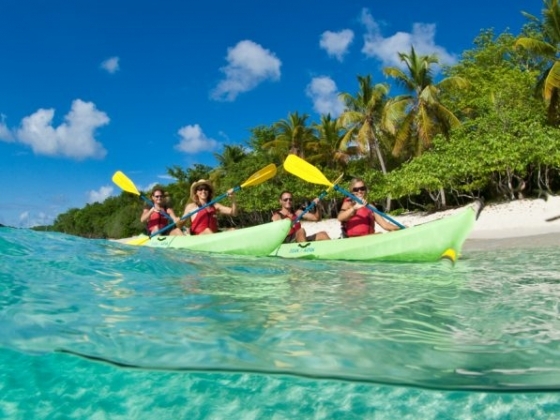 Virgin Islands EcoTours has been voted the best Eco-Tourism and Kayak Tours on St. Thomas & St. John. 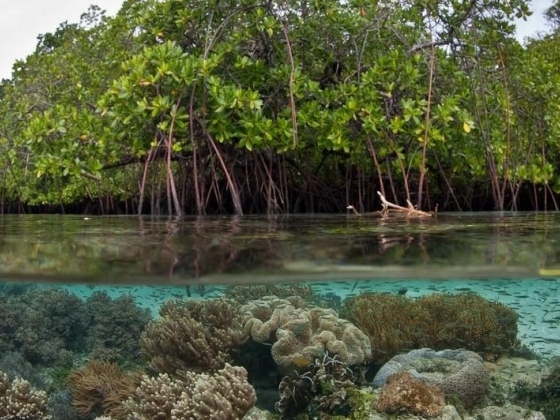 The Mangrove Lagoon on St. Thomas, Honeymoon Beach at Caneel Bay in St. John, and Historic Hassel Island. 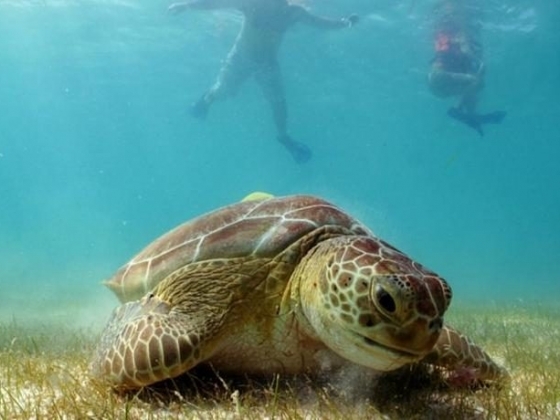 Nature lovers relish in St. Thomas’ Mangrove Lagoon Wildlife Sanctuary & Marine Reserve. History buffs love exploring Historic Hassel Island. Tropical Paradise lovers never want to leave our Honeymoon Beach location at Caneel Bay in the Virgin Islands National Park on St. John! 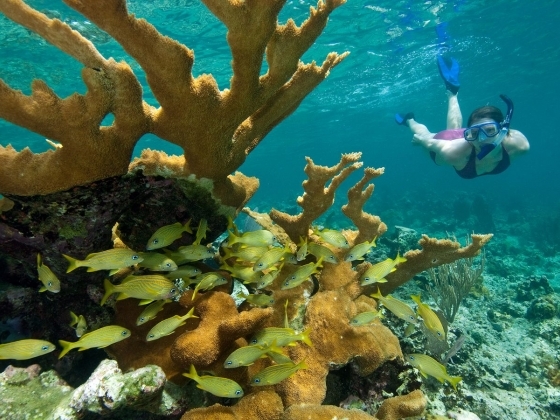 Our award-winning Virgin Island Eco Tours combine kayaking, hiking, & snorkeling into an unforgettable experience for every visitor. We also offer private group tours for families, wedding parties, and corporate groups. 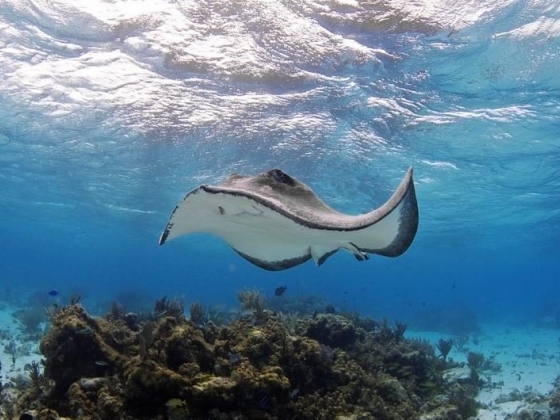 Our Honeymoon Beach location offers an all–inclusive day pass allowing a full day use of stand up paddle boards, kayaks, floats, beach chair, hammocks, snorkel gear, and a locker at one of the VI National Park’s prettiest beaches! 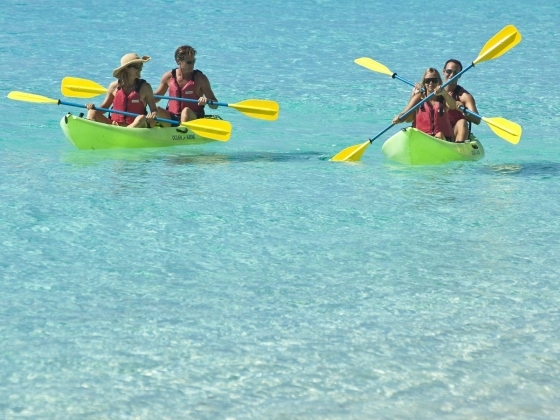 Most of our Virgin Island tours are small, so reserve early to make the most of your trip. 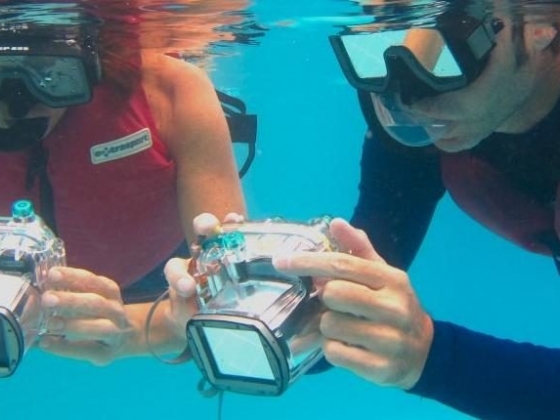 Want to rent watersport equipment? 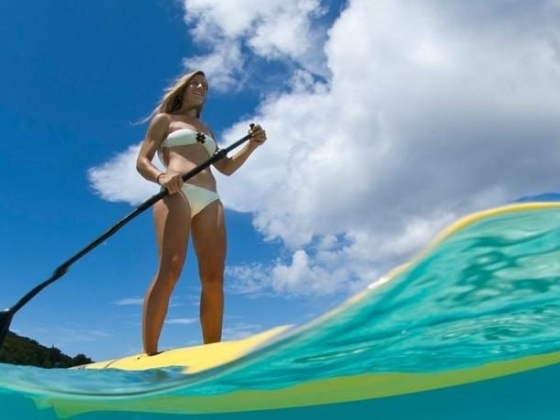 We sell and rent Ocean Kayak, by Johnson Outdoors, easy-to-paddle sit-on-top kayaks, and our own very popular uniquely branded Stand Up Paddleboards. We rent our equipment by the day and week and provide free foam car top carriers that fit on almost all rental cars, along with free mini wheel trailers to help you move the boards and kayaks around by yourself. 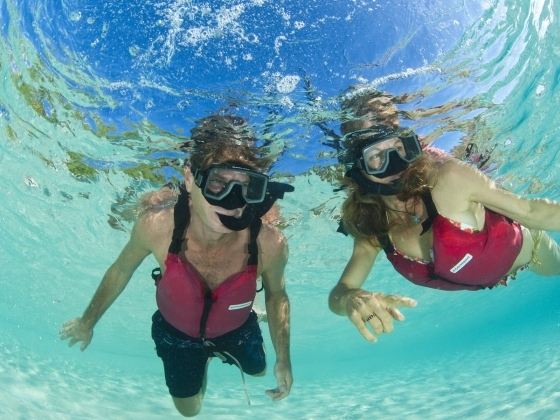 We also rent snorkel gear and pool floats to guarantee a week of fun exploring beaches on both islands! We will deliver to your villa or rental car free of charge, or you can pick up from one of our three locations: Frenchtown, St. Thomas; Mangrove Lagoon, St. Thomas; or Cruz Bay, St. John. If you have any questions please call us toll–free at 1 (877) 845-2925, our local number at 1 (340) 779-2155 (we answer our phones until 10 pm) or email info@viecotours.com. 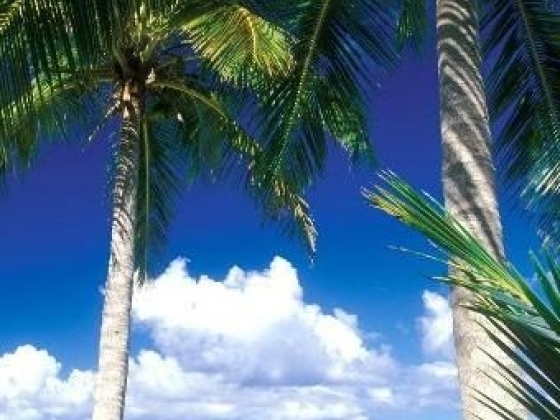 We are happy to answer any questions that you may have about the Virgin Islands. We want to make your experience with us the best of your entire vacation! 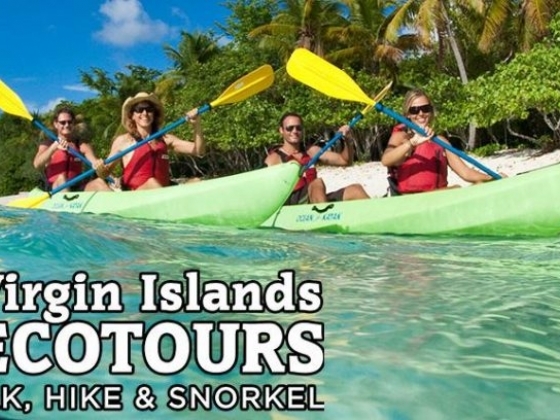 Use PromoCode: eGuide and get 10% off when you book a tour, a beach pass, or a rental with us. 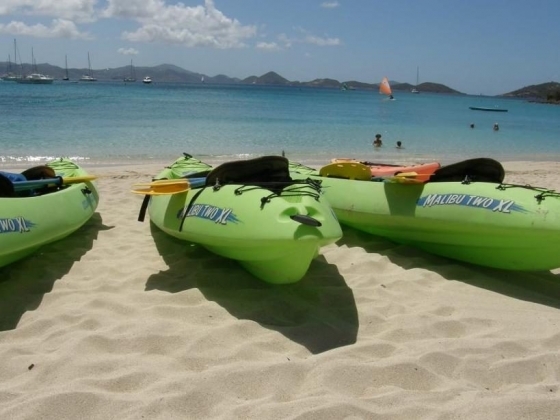 Virgin Islands EcoTours is famous for award winning tours across 3 locations on St. Thomas and St. John, Beach Passes at Honeymoon Beach, and watersport equipment that can be rented by the day or by the week. 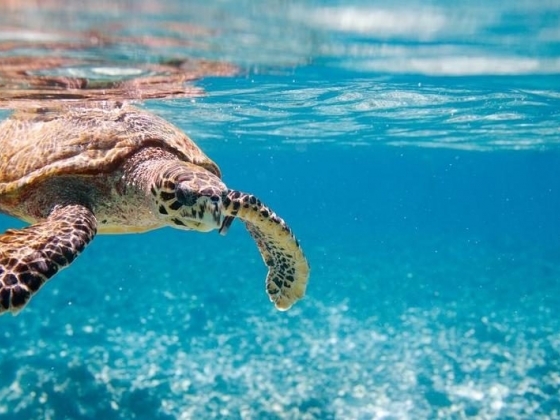 Explore the very best of the Virgin Islands with us! We answer the phones until 10 pm everyday to help you make reservations or to answer any questions you may have.